BILLINGS, Mont. (AP) — U.S. officials moved Thursday to strengthen safety rules for the nation’s 300,000-mile network of natural gas transmission pipelines in a belated response to numerous fiery accidents, including a 2010 California explosion that killed eight people and injured more than 50. The Department of Transportation proposal would expand inspection and repair rules to include lines in some rural areas and recently-installed lines in burgeoning gas drilling fields. But the government sidestepped for now action on emergency valves that can automatically shut down ruptured gas lines. 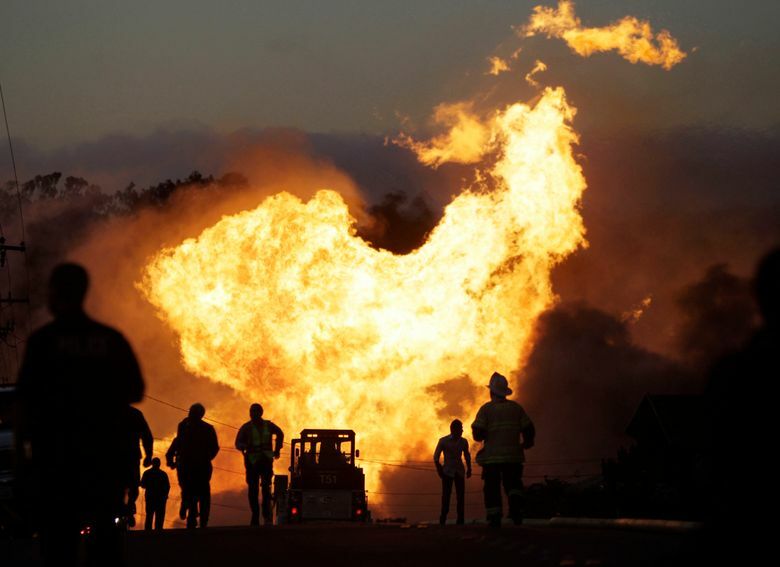 That issue was highlighted by San Bruno, where a 30-inch-diameter pipeline buried beneath a suburban street continued spewing gas for 95 minutes after it broke, destroying 38 homes and damaging 70 others before a utility worker manually shut it down. The Associated Press has reported on the potential benefits of automatic valves, and safety officials have urged making them mandatory. The gas industry has resisted, in part due to their potential high cost. The AP obtained details on Thursday’s proposal in advance of its public release. Complying would cost companies an estimated $597 million to $711 million over the next 15 years, according to federal and industry officials. Benefits primarily from hundreds of avoided accidents would total $3.2 billion to $4.7 billion over the same period. Transportation Secretary Anthony Foxx said the changes represent commonsense measures needed to handle a dramatic increase in domestic natural gas production in recent years. They would bring under federal regulation for the first time roughly 70,000 miles of “gathering lines” that transport fuel from gas fields to storage areas or into transmission systems, officials said. Don Santa, president of Interstate Natural Gas Association of America, said the industry group would look closely at the proposal to see if it is consistent with a voluntary program its members adopted in 2012. Pipeline safety advocates said the proposal was long overdue and addresses major gaps in government oversight of the industry. That includes expanding inspection and repair rules to include rural areas where companies to date largely have been self-regulated. But Carl Weimer with the Bellingham, Washington-based Pipeline Safety Trust said no requirement for automatic shut-off valves was a glaring shortcoming. 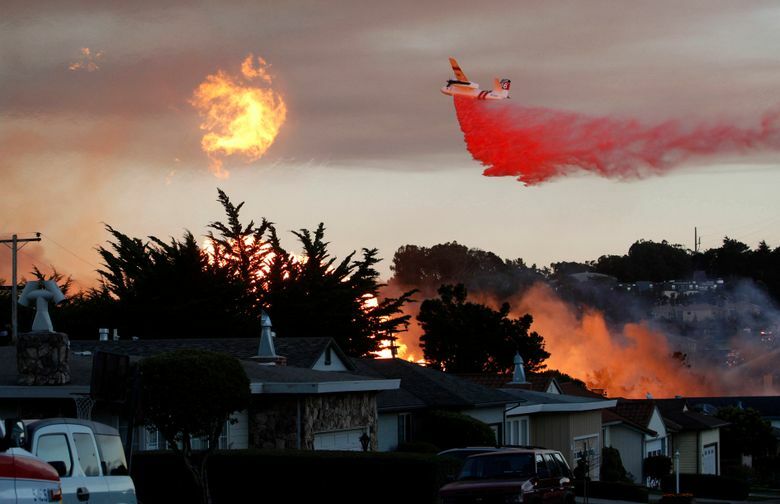 “We saw in San Bruno, when someone has to jump in a truck and drive through rush-hour traffic to manually shut off a valve, how much longer that left that blowtorch to blow into that neighborhood,” Weimer said. Installing automatic valves would cost $100,000 to $1 million each, according to estimates from utility officials.